The Association was founded in 1988 by a group of retired engineering staff. 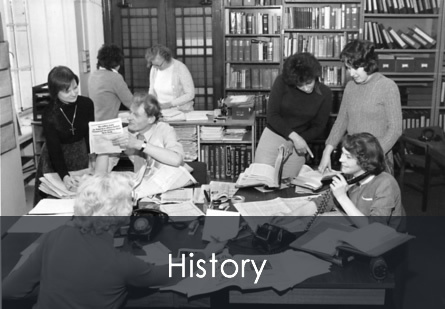 The BBCPA has existed for over 30 years and currently has about two and a half thousand members. It was founded in 1988 at a time when things were very different to today. An announcement in Ariel that the Pension Scheme was in surplus, prompted a group of retired engineering staff to stake a claim that BBC pensioners should have an equitable share of the surplus plus representation on the Board of Trustees. The group also wanted to keep a watch on the management of the Corporation’s Pension Scheme. This was also when the pension industry was much less regulated and information was harder to obtain. These objectives were met and it soon became obvious that instead of the BBCPA existing for just one year there was a need for an Association to provide a role of representing BBC pensioners long term. Since 1988 the world has changed considerably and the challenges for the BBC and the BBC Pension Scheme are different. Today the BBCPA’s primary objective is to ensure that our members’ interests are still protected and represented, bearing in mind the important reality of today’s pressures on the BBC which will ultimately affect our pensions. 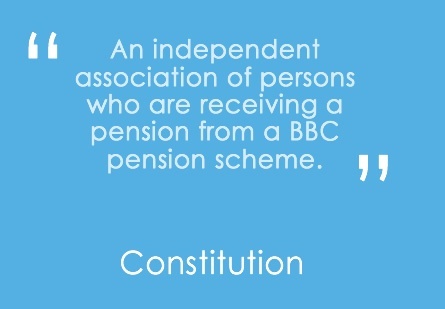 Because of this the BBC Pensioners’ Association believes in a much more supportive role to the BBC. The BBCPA is therefore broadly supportive of the BBC and its management whilst not forgetting the objectives and independence established on its creation.